The model incorporates an overheat protection system. Thanks to this function, you won't have to worry about overusing the cooker. 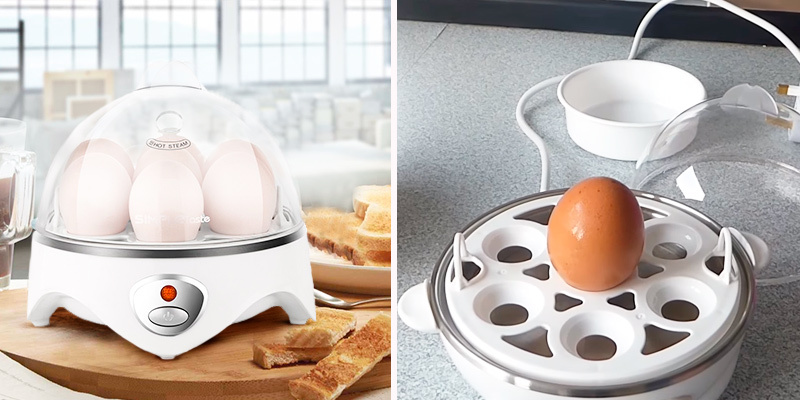 You can remove one of the two shelves and turn it into a single-tier egg boiler with an eight egg capacity. The measuring cup that comes with the cooker features a built-in egg piercer to stop them from cracking. You have to properly lubricate poached eggs so that they don't stick to the cooker. VonShef 13/211 Premium is easily one of the best options for any large egg-loving family on the market today. 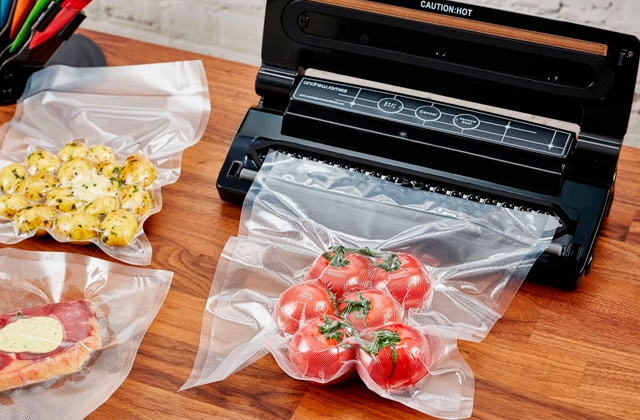 With it, you'll be able to prepare more eggs at a time. Plus, the model takes less time to cook the eggs compared to your average cooker. The brushed stainless steel heating plate, just like the lid, is rust- and corrosion-resistant, meaning it is easy to clean and maintain. There's a buzzer that signals when the eggs are ready and the automatic cut-off function that activates the second your eggs are boiled to the right extent. The poacher compartments are relatively small. 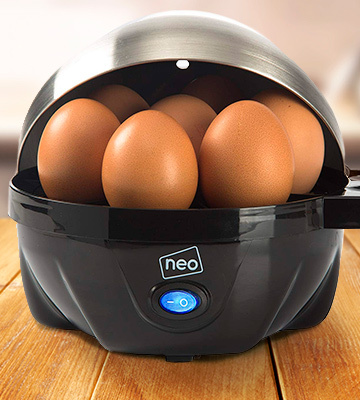 Neo 3-in-1 boiled egg cooker makes a really appealing case with its aesthetically pleasing profile and robust functionality. It will allow you to prepare a perfectly delicious breakfast every single time without all that much time and effort investment on your part. The lid is completely detachable. It features a see-through design, so you'll always be able to take a peek inside. The lid's plastic composition is BPA-free, meaning, among other things, that you can always throw it in the dishwasher machine for easy maintenance. The lid doesn't fit all that easily onto the base. 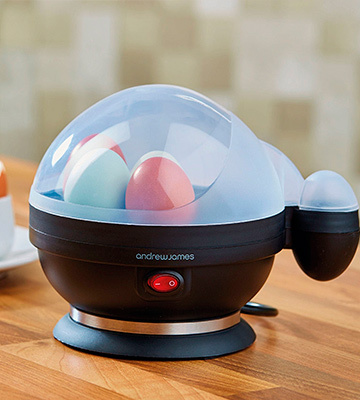 With Andrew James EASY Egg Boiler, it is all about the model's versatility, price, and energy-efficiency. 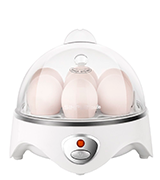 All in all, the model takes the hassle out of egg prep and its built-in timer with a buzzer makes things that much easier. You can change the water volume and make your eggs soft-, medium-, or hard-boiled, whichever you prefer. The stainless steel lid doesn't scratch all that easily. It comes equipped with air vents that let the steam escape safely. The housing heats up after a minute or so. 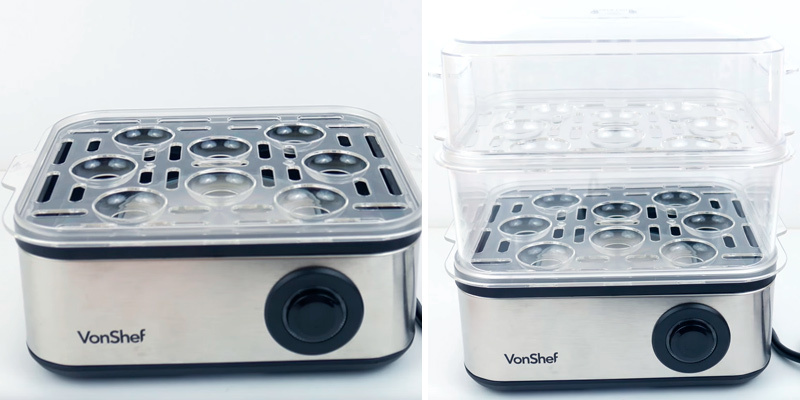 VonShef 07/034 will allow you to prepare restaurant-quality omelettes as well as boiled and poached eggs at home. The measuring cup that comes with the cooker will make it easy to figure out the right amount of water. What's more, the model is really compact. The model is perfectly capable of making omelettes. 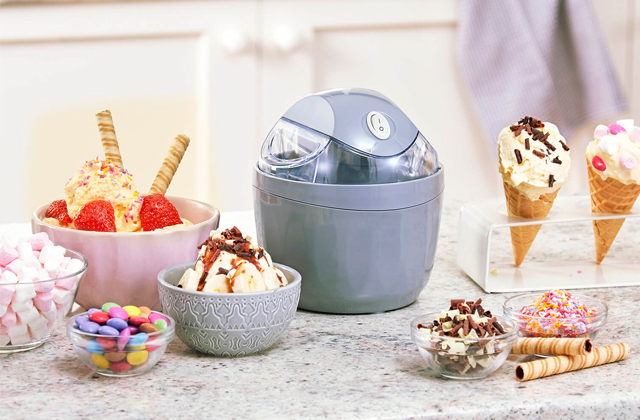 The BPA-free bowl comes together with the appliance. With its help, you'll be able to poach eggs and steam vegetables and other food items. 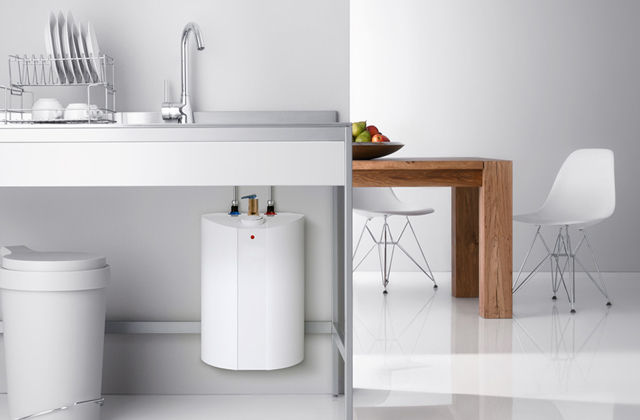 The unit automatically turns off when the water boils away. The water line measures on the jug aren't that easy to read. SimpleTaste 3-in-1 delivers both on the "simple and "taste" premises. 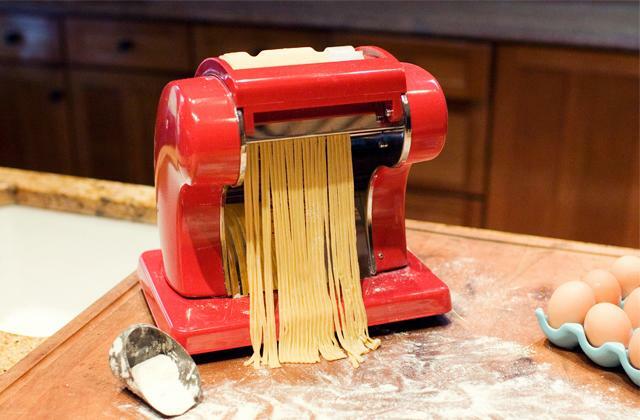 Its one-button operation doesn't take a culinary genius or tech whiz to figure out. For about 10 quid, you can buy an appliance that will prepare perfect eggs for years to come, not a bad deal for our taste. VonShef 13/211 Premium is a powerhouse. With this not-so-little appliance, you'll be able to feed a family of 5 that eats nothing but eggs. The model will allow you to step away from the hob and boil 16 eggs to perfection at the same time. Hard-boiled, soft-boiled, poached, an omelette, there's very little it won't be able to do for you, at least as far as egg preparation is concerned. Furthermore, the model boils and poaches eggs faster than your average cooker since its power caps at a whopping 500 watts. Packing that much power, it's a good thing that the manufacturers made sure to incorporate an overheat protection system. 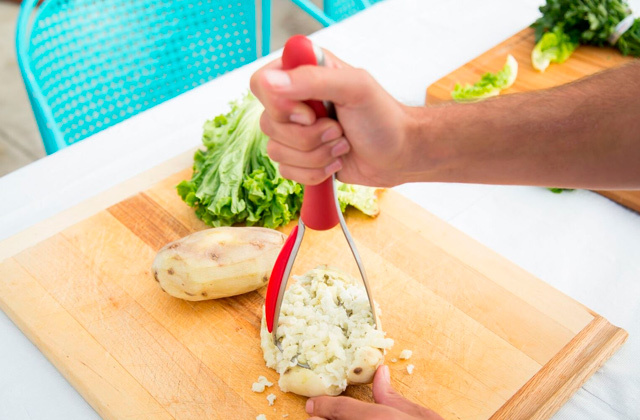 Thanks to this function, you won't have to worry about overusing the cooker. And, sure, it isn't the smallest appliance on the market right now. However, you can remove one of the two shelves and turn it into a single-tier egg boiler with an eight egg capacity. The model's design shouldn't go unnoticed either. Though it isn't necessarily something that we haven't seen before, the silver and black combination does make the appliance cook contemporary and modern at the same time. 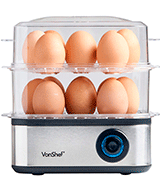 All in all, VonShef 13/211 Premium is easily one of the best egg cookers for any large egg-loving family on the market today. 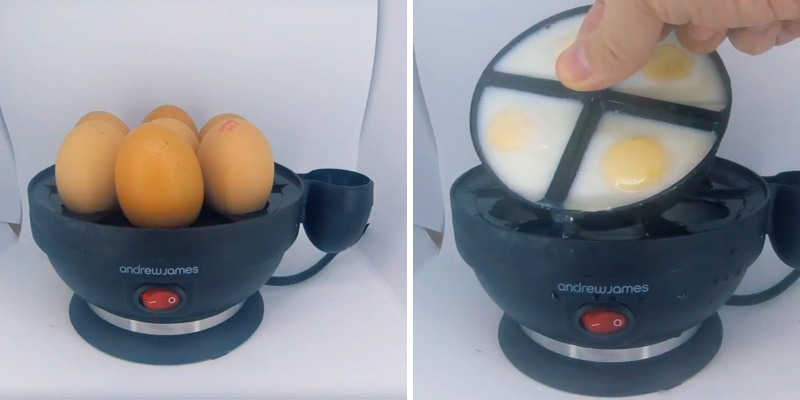 With it, you'll be able to prepare more eggs at a time. Plus, the model takes less time to cook the eggs compared to your average cooker. 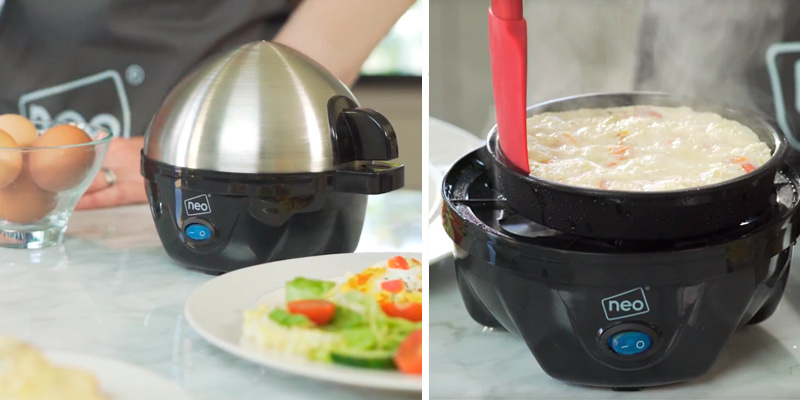 Neo 3-in-1 looks less like a kitchen appliance and more like a space helmet. To be fair, we do mean that as a compliment. Its streamlined, polished aesthetics will mesh really well with any modern kitchen setting. But what really sells the product isn't necessarily the aesthetics but the quality build and functionality. The stainless steel lid is about as durable as they come. The brushed stainless steel heating plate, just like the lid, is rust- and corrosion-resistant, meaning it is easy to clean and maintain. As far as functionality is concerned, we mostly like the buzzer that signals when the eggs are ready and the automatic cut-off function that activates the second your eggs are boiled to the right extent. What we don't like, however, are the poacher compartments. Not a dealbreaker, of course, but they are a little small, so you simply won't be able to fit larger eggs in them. Other than that, the model doesn't differ all that much from any other egg cooker out there. As per usual, it comes with a detachable poaching tray and you can use it to omelettes as well as soft-, medium-, and hard-boiled eggs. 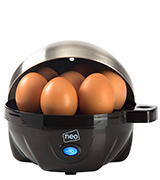 Bottom line, Neo 3-in-1 boiled egg cooker makes a really appealing case with its aesthetically pleasing profile and robust functionality. It will allow you to prepare a perfectly delicious breakfast every single time without all that much time and effort investment on your part. Andrew James EASY Egg Boiler is great. It will cost you less than 15 quid. 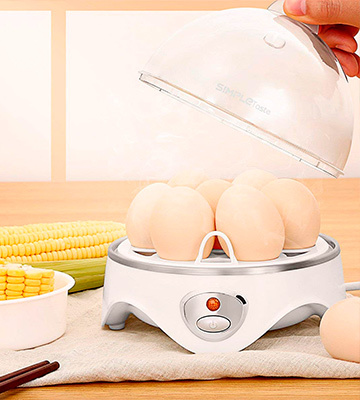 In return, the appliance will allow you to prepare perfect boiled eggs time after time. Of course, preparing 7 boiled eggs at a time isn't the only thing that this cooker is good for. Supplied with a poaching attachment, it will just as well enable you to cook 4 poached eggs at a time. 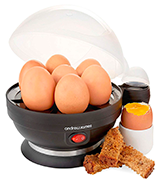 Naturally, you can use the appliance to make omelettes, same as it is with just about any other egg cooker on the market today. 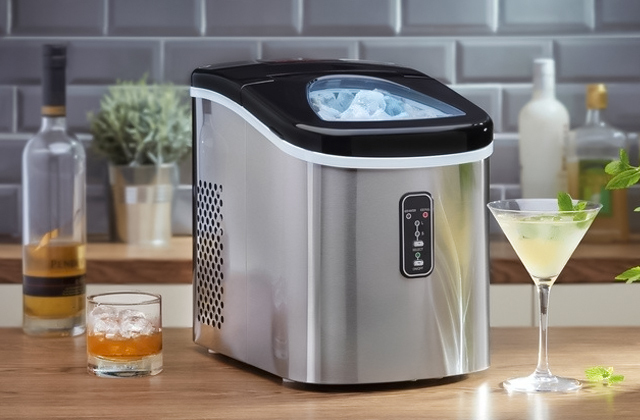 On top of that, however, the model will also allow you to steam vegetables using the steaming tray that comes supplied with the package too. Other than that, we could mention that the lid is completely detachable, making it as well as the unit in general easy to clean with a soft cloth and some soapy water. Plus, the lid features a see-through design, so you'll always be able to take a peek inside. Its plastic composition is BPA-free, meaning you can always throw it in the dishwasher machine for easy maintenance. The only issue we have with this lid is that it doesn't fit all that easily onto the base and you will sometimes have to wobble it around that base. All things considered, with Andrew James EASY Egg Boiler, it is all about the model's versatility, price, and energy-efficiency. Its simple operation doesn't hurt either. The appliance couldn't be more straightforward and its built-in timer with a buzzer makes things that much easier. VonShef 07/034 doesn't necessarily trail all that much behind our best pick from the same company. Sure, in some ways, it is a little less impressive. The model will allow you to boil 7 eggs a time, which isn't bad but, needless to say, pretty unremarkable compared to 16. It will let you poach eggs but only 2 at a time, whereas the previous model doubles that number. 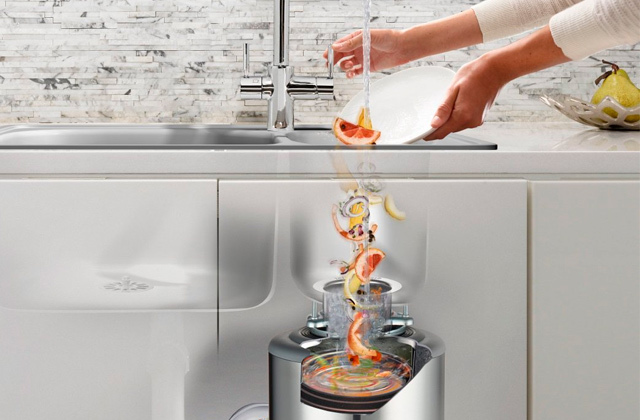 On the other hand, this appliance will allow you to steam vegetables. 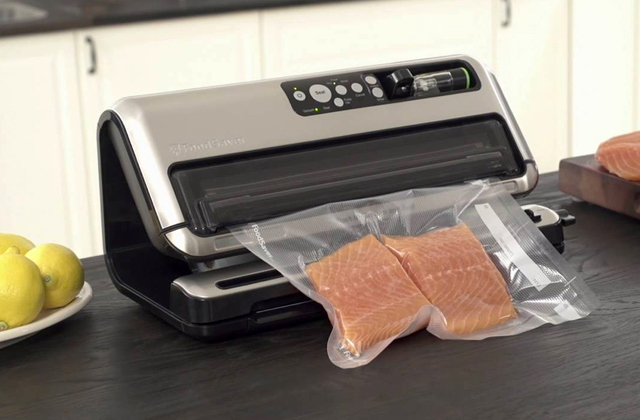 Plus, the steaming tray that's required to do so already comes with the package. 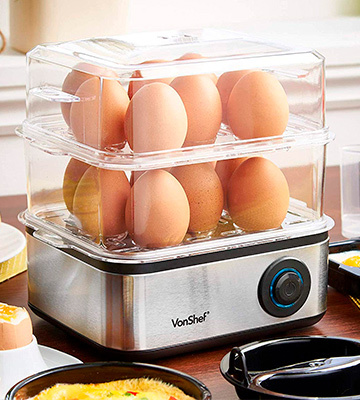 The model takes a little more time to boil eggs because its power consumption doesn't go above 360 watts. That being said, it prepares them just as well as the next cooker. You can change the water volume and make your eggs soft-, medium-, or hard-boiled, whichever you prefer. The stainless steel lid isn't susceptible to rust and corrosion. Furthermore, it doesn't scratch all that easily too, so it should be able to maintain its sharp appearance for some time. It comes equipped with air vents that let the steam escape safely. However, along with the housing, the lid is prone to heating up, so we would recommend to proceed with caution and always grab the handle first. 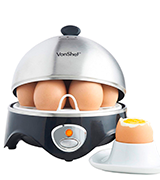 In short, VonShef 07/034 will allow you to prepare restaurant-quality omelettes as well as boiled and poached eggs at home. The measuring cup that comes with the cooker will make it easy to figure out the right amount of water. 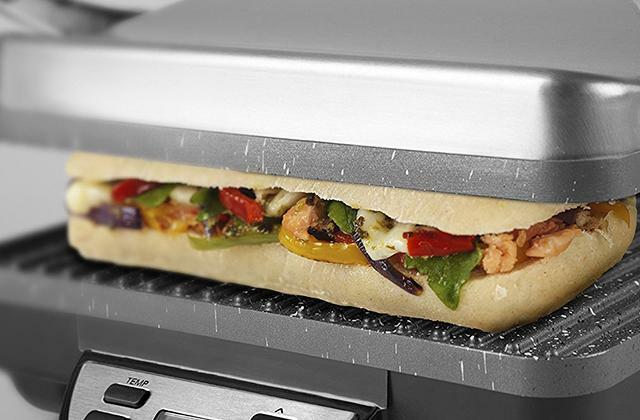 Plus, measuring just 17 x 17 x 16 centimetres in overall dimensions, the appliance is really compact. SimpleTaste 3-in-1 is the most affordable cooker on this list. For the most part, it doesn't really trail behind its more expensive competition. We aren't the biggest fans of the white finish because it is easily soiled but that's subjective and depends on your personal taste and kitchen interior. The water line measures on the jug aren't necessarily easy to read but that's not really a problem with the cooker itself and you should be able to figure them out. As it is usually the case, the aforementioned jug comes equipped with a built-in egg piercer that you can use to prevent the eggs from cracking. As far as the actual cooker is concerned, there's nothing really different here. 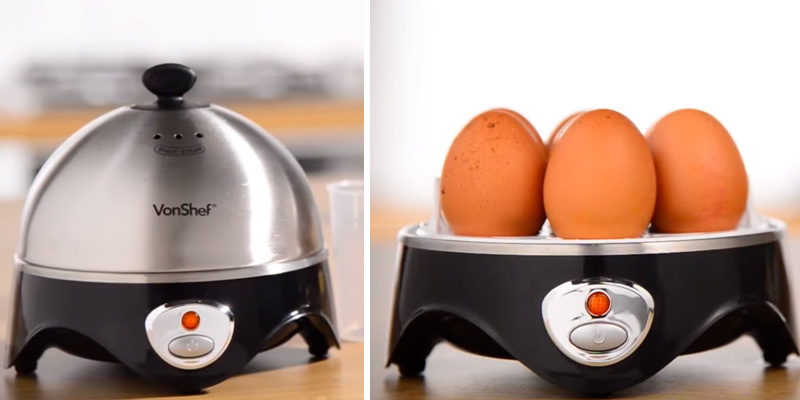 You can use it to prepare 7 boiled eggs at a time. The model is perfectly capable of making omelettes. The BPA-free bowl comes together with the appliance. With its help, you'll be able to poach eggs and steam vegetables and other food items. The usual safety measures are also in place here. 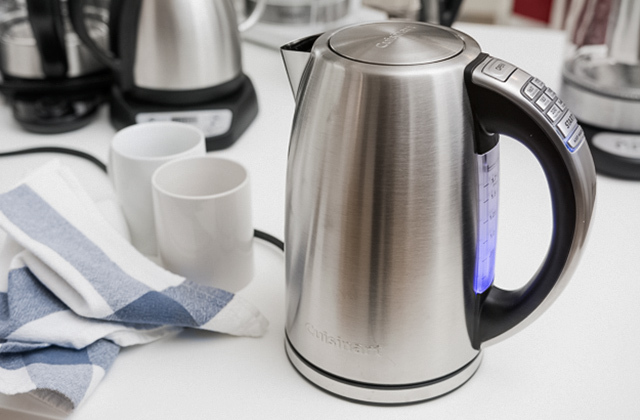 The model automatically turns off when the water boils away or when/if the unit ever reaches a dangerous temperature. 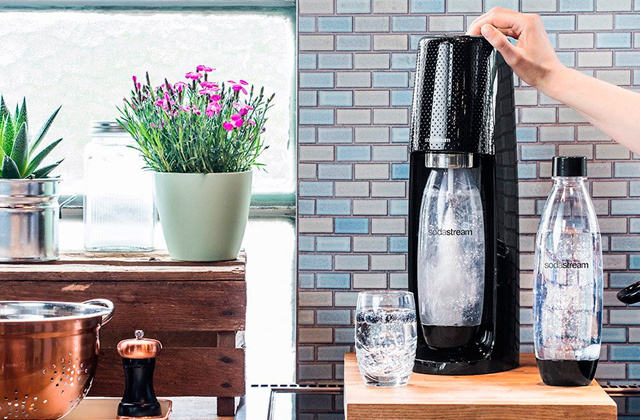 To sum it all up, SimpleTaste 3-in-1 delivers both on the "simple and "taste" premises. 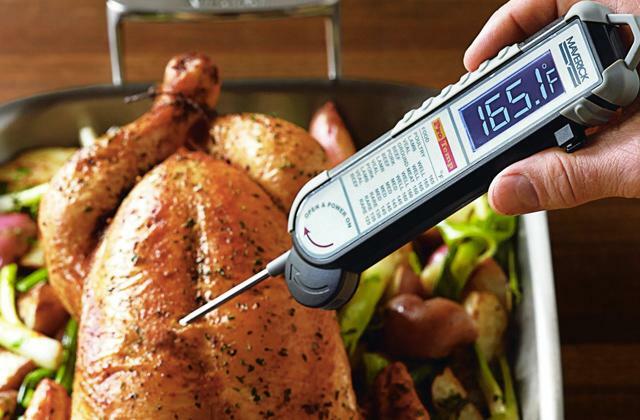 Its one-button operation doesn't take a culinary genius or tech whiz to figure out. 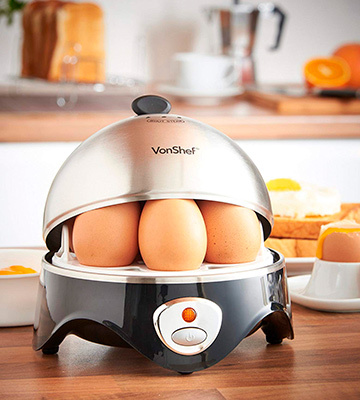 For about 10 quid, you can buy an appliance that will prepare perfect eggs for years to come. What Is an Egg Cooker? Eggs are delicious and, for the most part, as healthy as any food item can get. Plus, you can cook them in so many ways, including but not limited to hard-boiled, soft-boiled, hard-scrambled, soft-scrambled, poached, sunny side up, baked, shirred, basted, omelette, frittata, you name it. Some of these can be a bit of a chore though. That's why kitchenware like egg cookers have been rising in popularity recently. Using a cooker like that, you'll be able to easily prepare eggs in a few different ways. Depending on the model, you can make boiled eggs, omelettes, poached eggs, the list goes on (not including scrambled eggs, of course). Some cookers will even allow you to steam food. But that isn't the only difference that separates these cookers. As per usual with kitchen appliances, the power consumption isn't always the same and the size can be a little different. The controls seldom vary all that much but the extra details like the lid or certain functions aren't usually identical. Find eggs boring? Our reviews of sushi makers and paella pans should be right up your alley then.